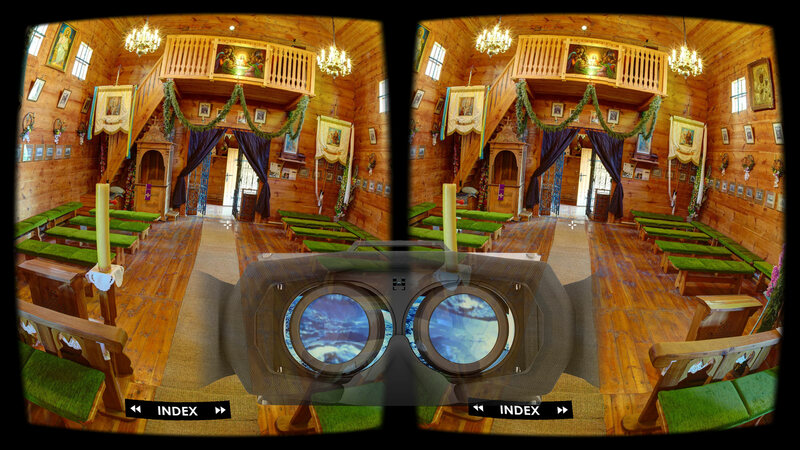 Full support for three-dimensional panoramas! Full 3D Audio support for VR mode - unique! Advanced POI support for VR mode - unique! 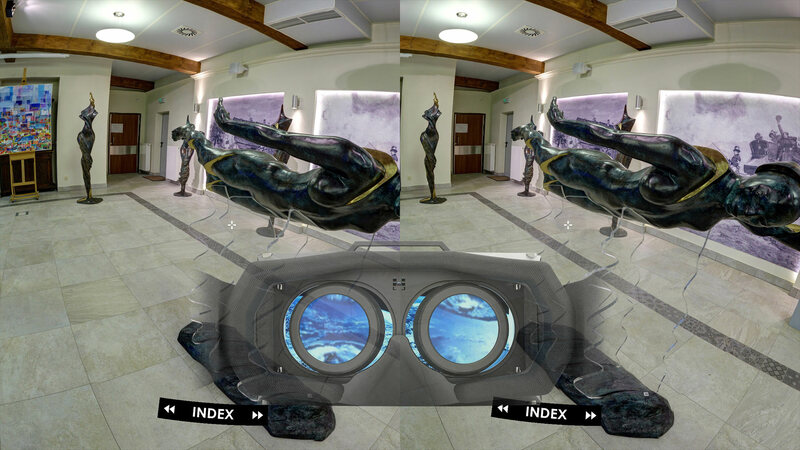 A virtual tour built only with three-dimensional panoramas (stereoscopic). See how we've built this project. Working time: about 10 minutes! 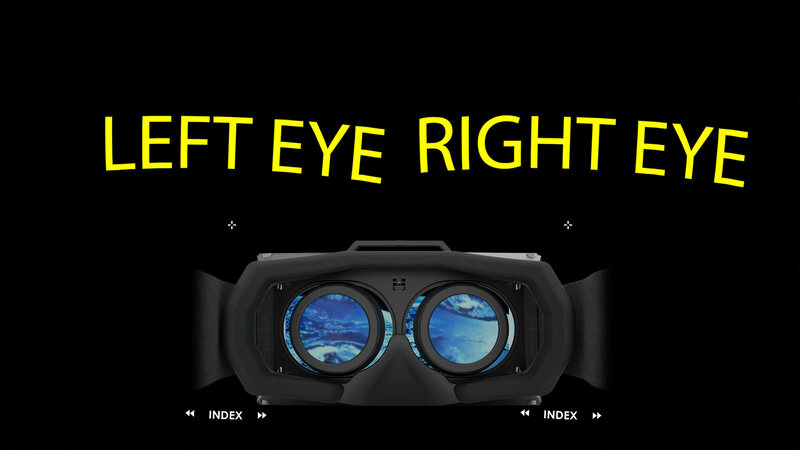 You'll get the best result when you use Google Cardboard, Samsung Gear, Oculus Rift, etc. Only then can you feel the magic of the third dimension.